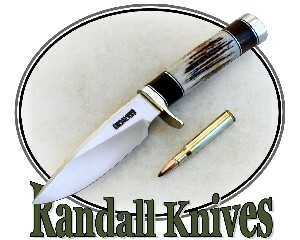 Conservation, environment and green living resources for the outdoorsman. Delta provides solutions to scientists, resource managers, waterfowlers, conservationists and the public to enhance waterfowl populations while securing the future of waterfowling. Here you will find all you want to know about the return of the wild turkey as well as how you can be a part of this exciting story. Foundation for North American Wild Sheep is a non-profit organization who's mission is to promote and enhance increasing populations of indigenous wild sheep on the North American continent. The Mule Deer Foundation is a not-for-profit organization whose mission is to ensure the conservation of mule and blacktail deer and their habitats through education, member involvement and funding conservation programs. Audubon's mission is to conserve and restore natural ecosystems, focusing on birds and other wildlife for the benefit of humanity and the earth's biological diversity. The National Wildlife Federation is the nation's largest member-supported conservation group, uniting individuals, organizations, businesses and government to protect wildlife, wild places, and the environment. Pheasants Forever is dedicated to the protection and enhancement of pheasant and other wildlife populations in North America through habitat improvement, land management, public awareness, and education. Such efforts benefit landowners and wildlife alike. Quail Unlimited was established in 1981 to battle the problem of dwindling quail and wildlife habitat. Quail Unlimited, Inc. is the only national, non-profit conservation organization dedicated to the wise management of America's wild quail as a valuable and renewable resource. The Elk Foundation is an international, mission based, nonprofit wildlife habitat conservation organization. With more than 132,000 members, the Elk Foundation has conserved and enhanced more than 3 million acres of wildlife habitat throughout North America. The Theodore Roosevelt Conservation Alliance is a conservation association of fish, wildlife and habitat stakeholders who will motivate hunters and anglers to positively influence the future of our 192 million-acre National Forest system. Whitetails Unlimited is a national conservation organization that has gained the reputation of being the nation’s premier organization dedicating our resources to the betterment of the white-tailed deer and its environment. Hunting guides, hunting outfitters and hunting lodges. Mule deer, and elk hunting online magazine. Western U.S. Mule deer based e-zine with helpful hunting articles, extensive video and photo libraries. Designed for the serious trophy hunter, providing coverage of world-class whitetails. Maine's hunting, fishing and outdoor magazine. The editors bring "The Sportsman's Source," online. 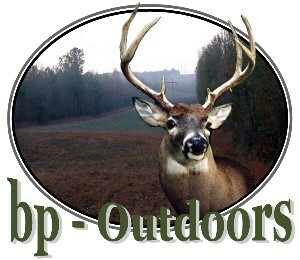 Links to general information on hunting, as well as products and outfitters. Clay target shotgun sports magazine. An online magazine devoted to upland game bird hunting enthusiast. The online version of Wildfowl Magazine containing stories, resource and information for the avid waterfowl hunter. Features hunting and fishing information for Florida enthusiasts. Hunting and gun equipment reviews and tips, discussions and catalog of equipment. Online community providing information on big and small game hunting and other excellent information. Hunting and fishing information from the publishers of the popular print magazine. World's oldest country magazine. Archives include clips going back to 1853. 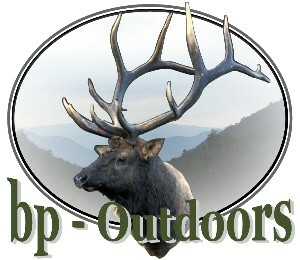 Hotspots, tactics & outdoor news, no matter where you hunt or fish. The online version of Gun Dog Magazine contains articles on dog breeds, nutrition, training and adventure afield. You can search and find detailed information on hunting leases and guide/outfitter services. 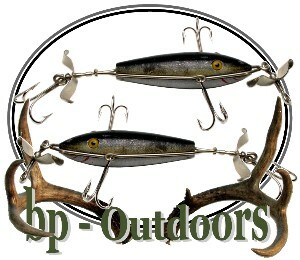 News, polls, forums, classifieds and recommended hunting sites. Critiques good and bad guides and phs...and tells you honestly whether you should or should not pay good money to visit a given area.